Genjutsu. 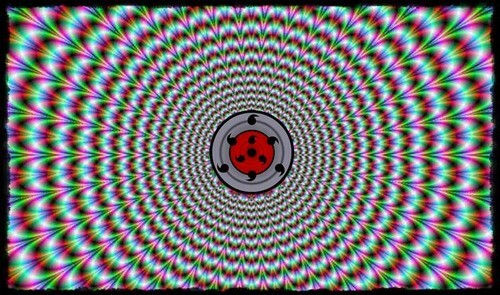 This is one awesone genjutsu pic.. Wallpaper and background images in the Naruto club tagged: naruto anime genjutsu illusion. 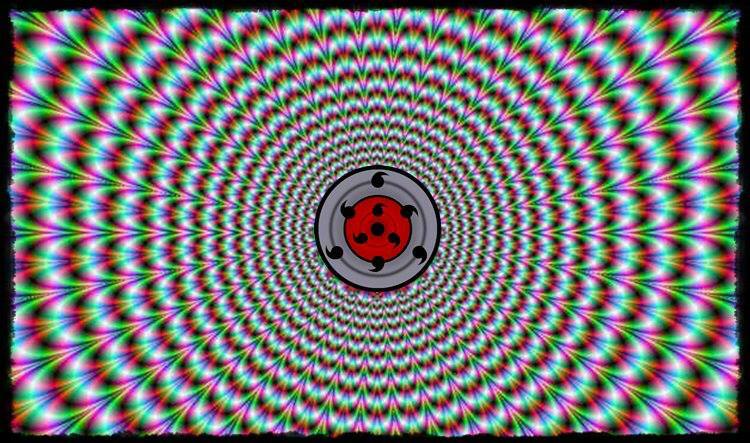 This is one awesone genjutsu pic. Look carefully and you'll get dizzy.